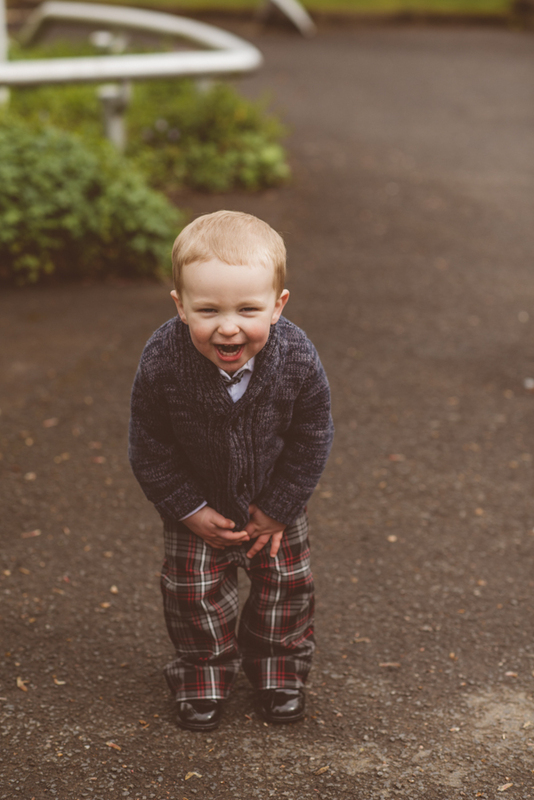 It looks like summer is finally here! 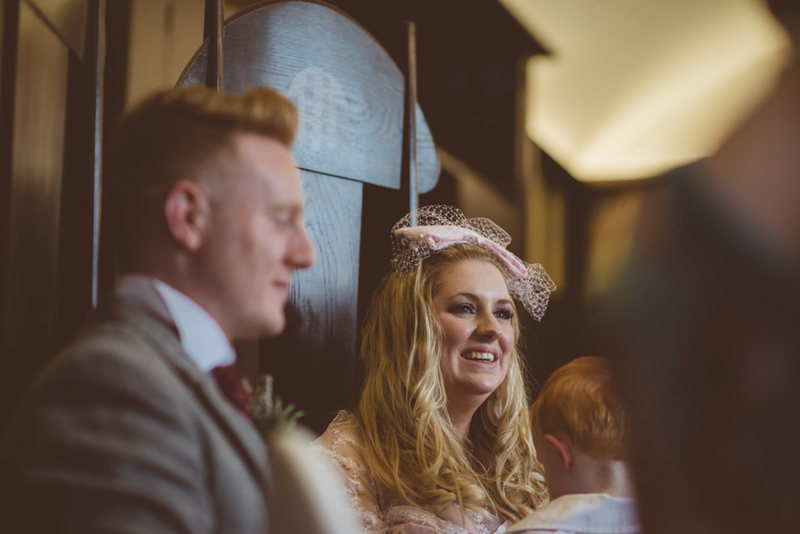 Hope you're all making the most of it! 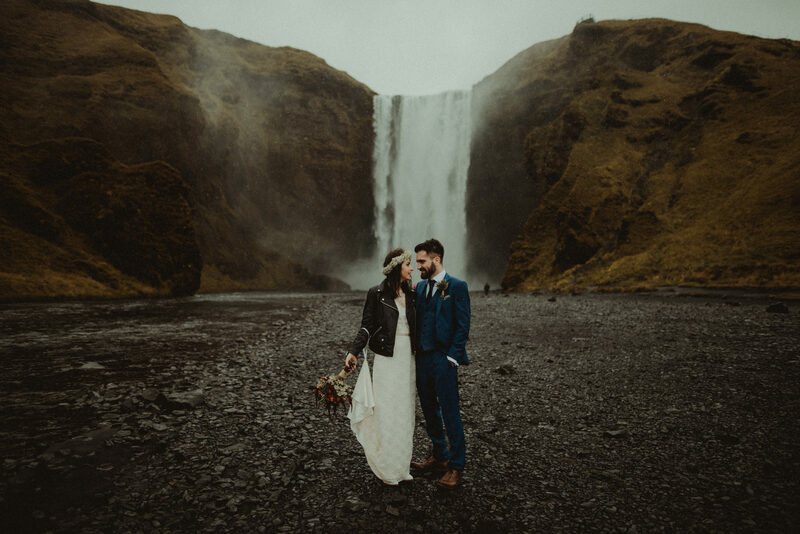 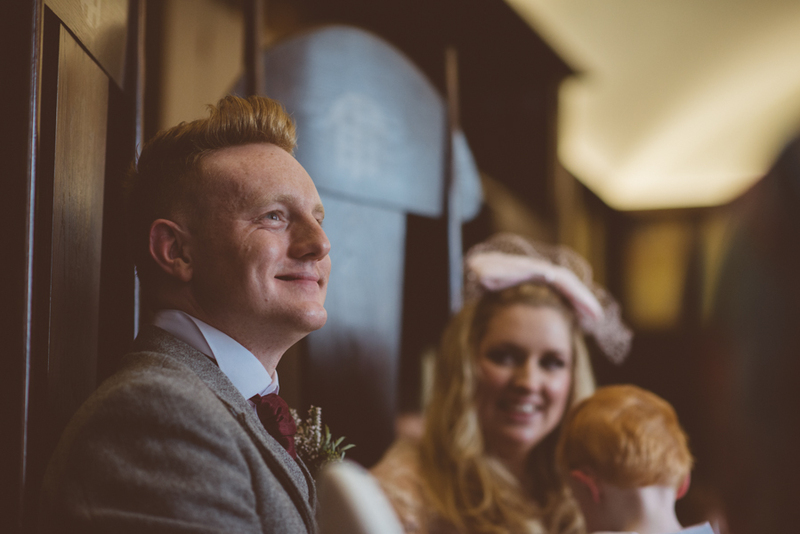 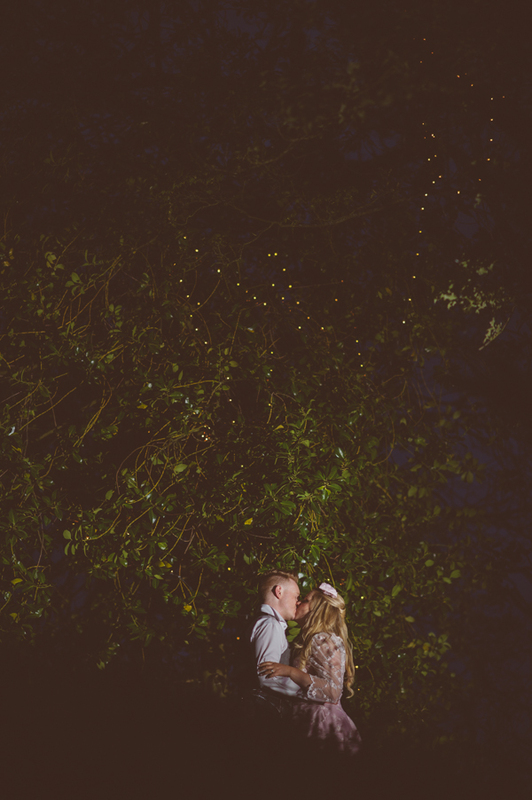 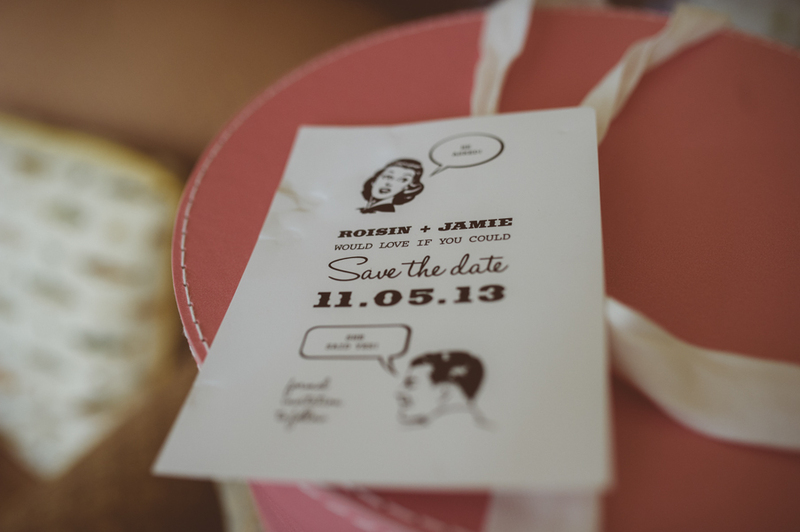 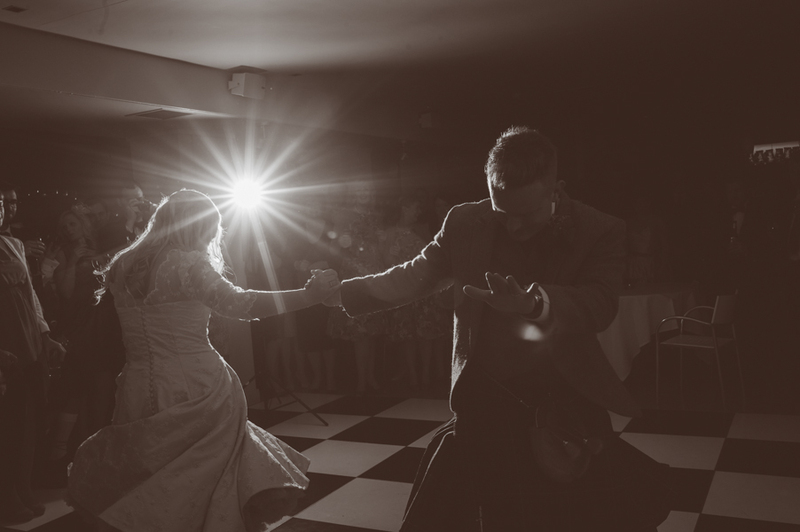 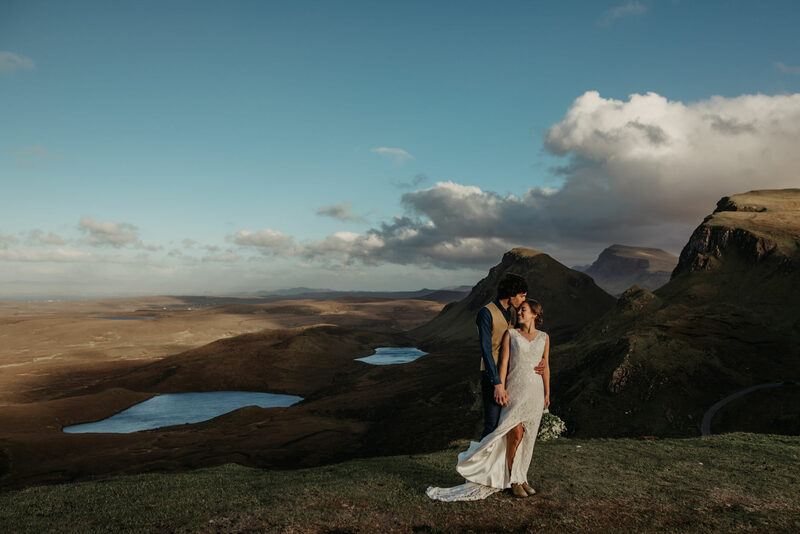 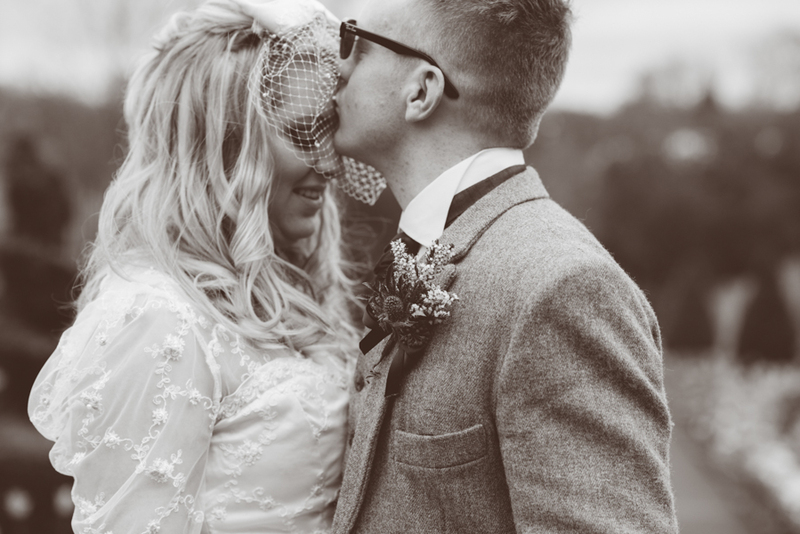 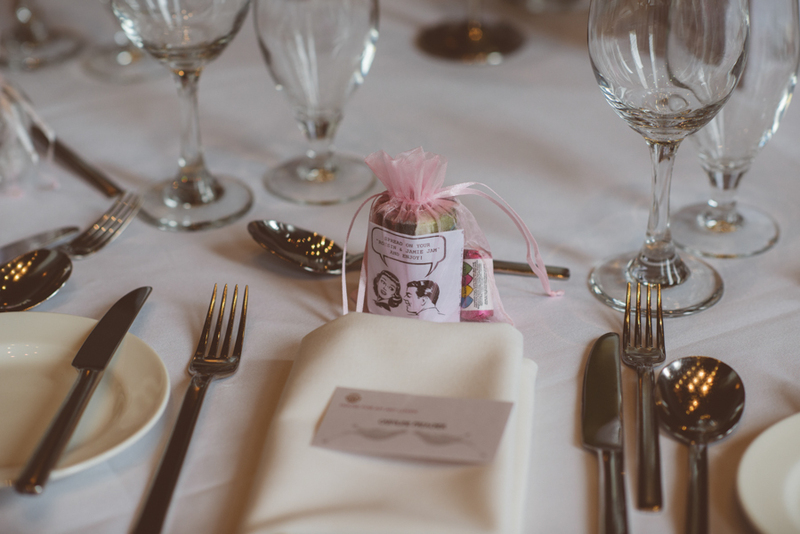 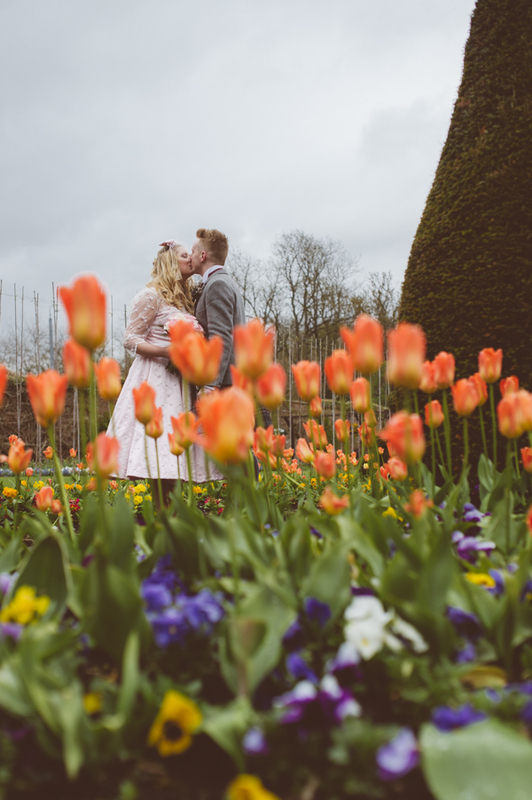 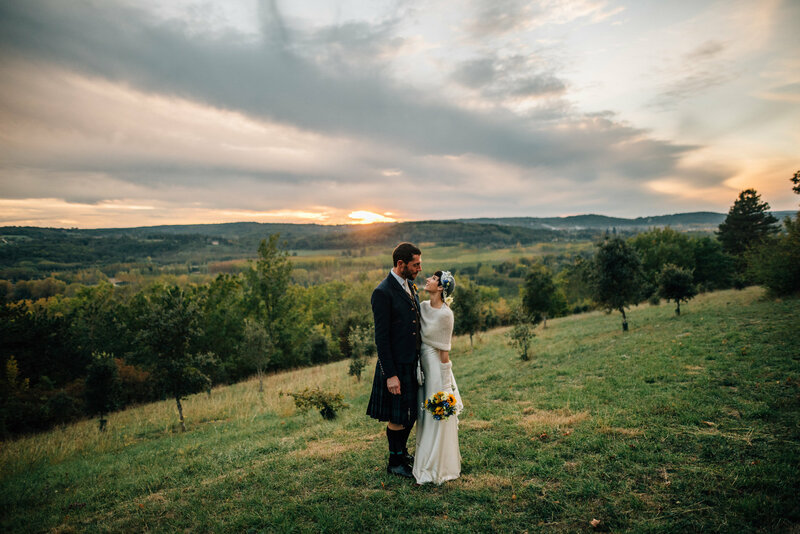 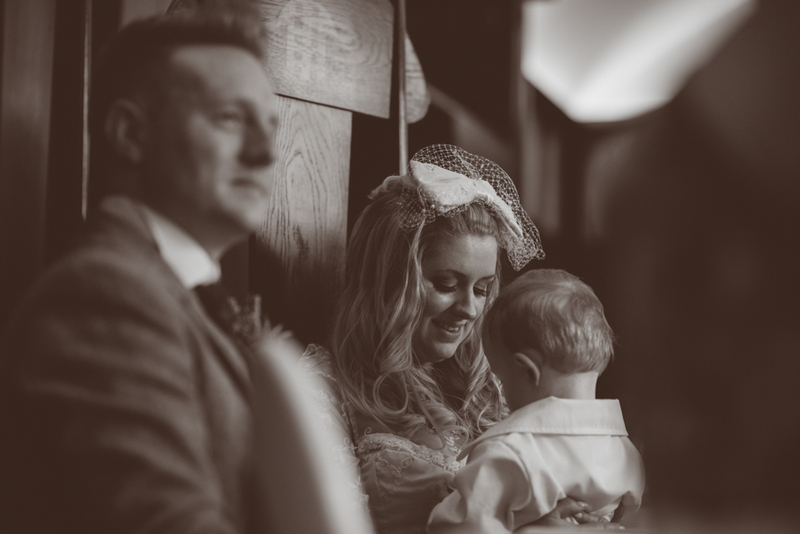 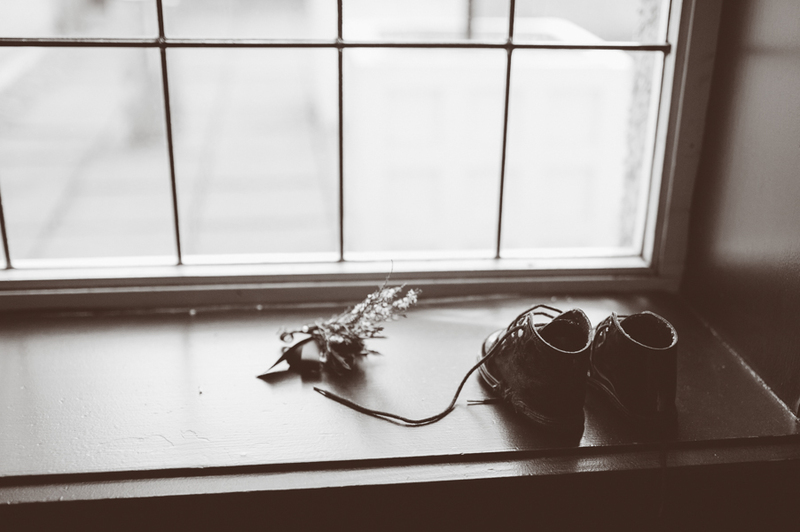 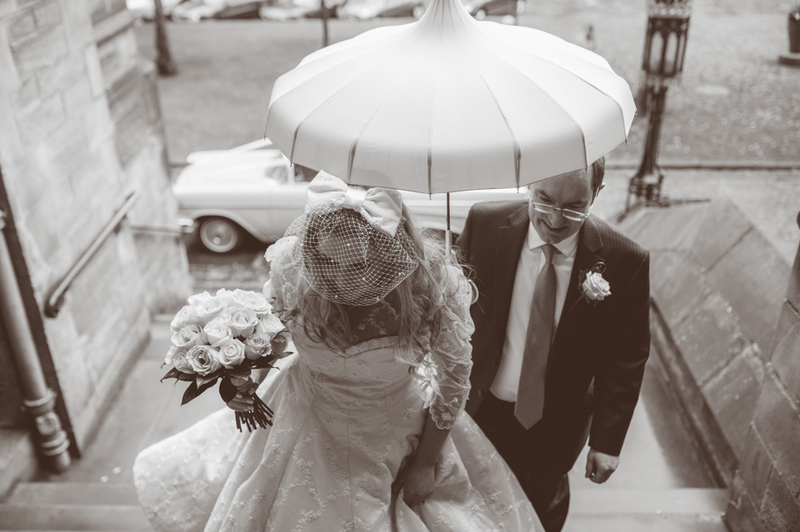 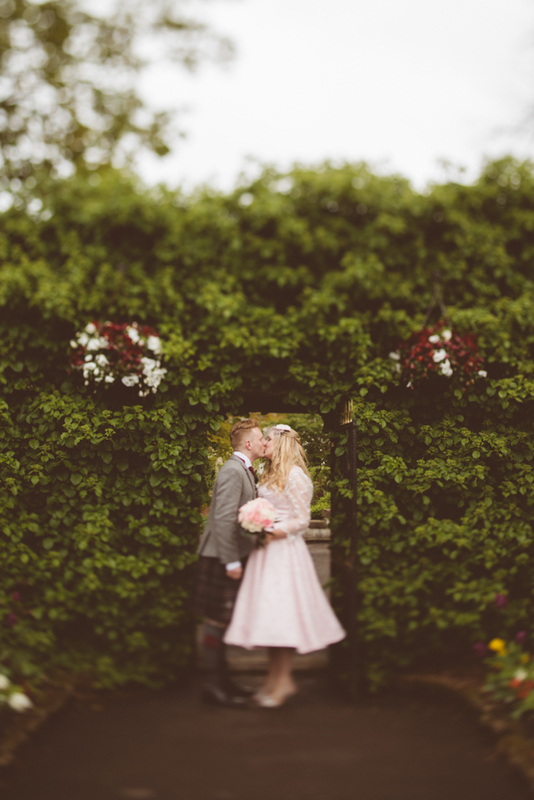 I'd like to share with you the incredible wedding of Roisin & Jamie. 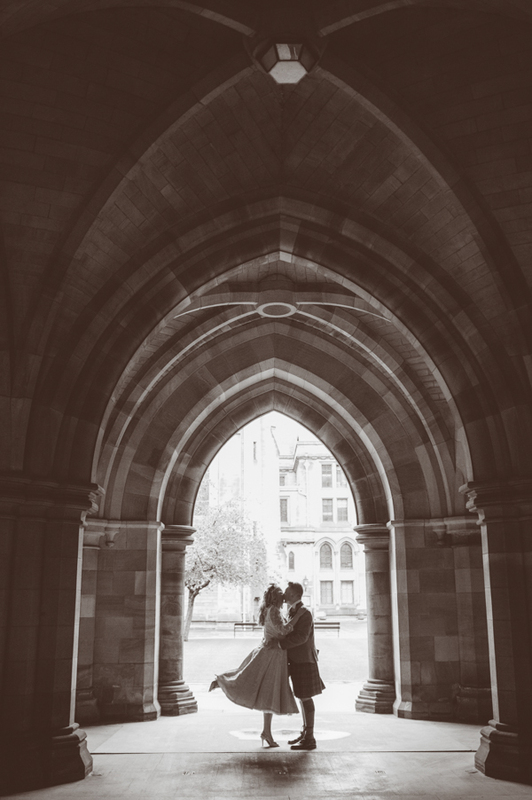 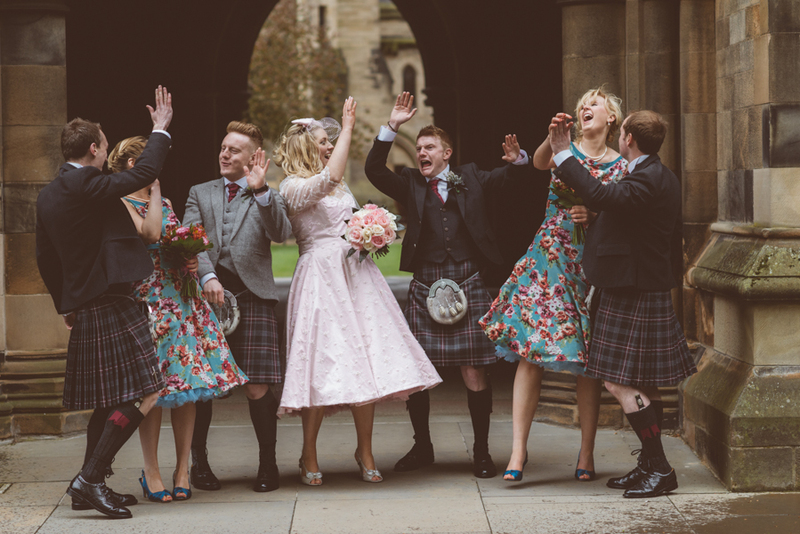 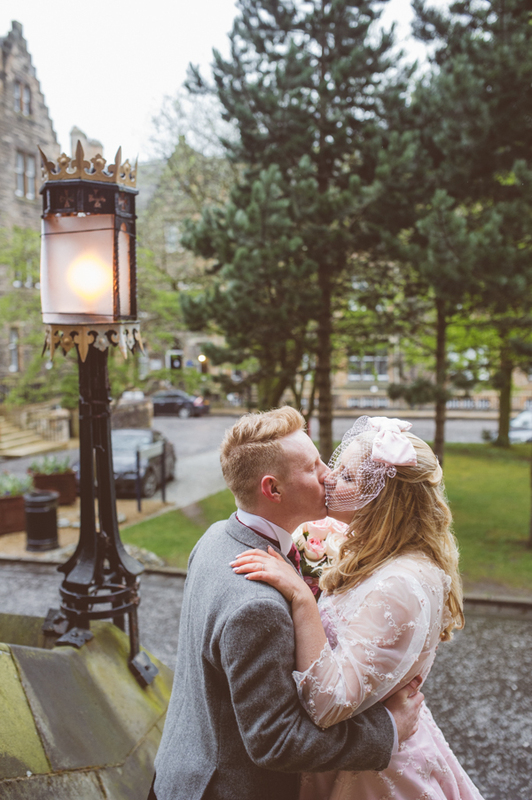 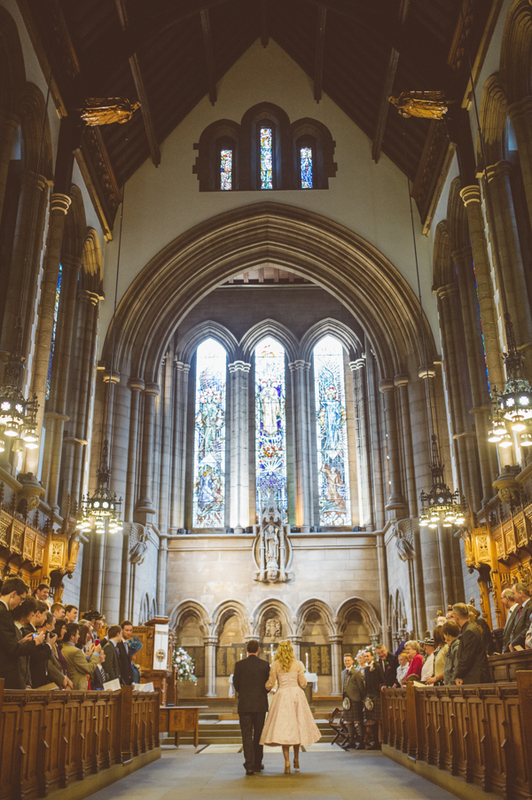 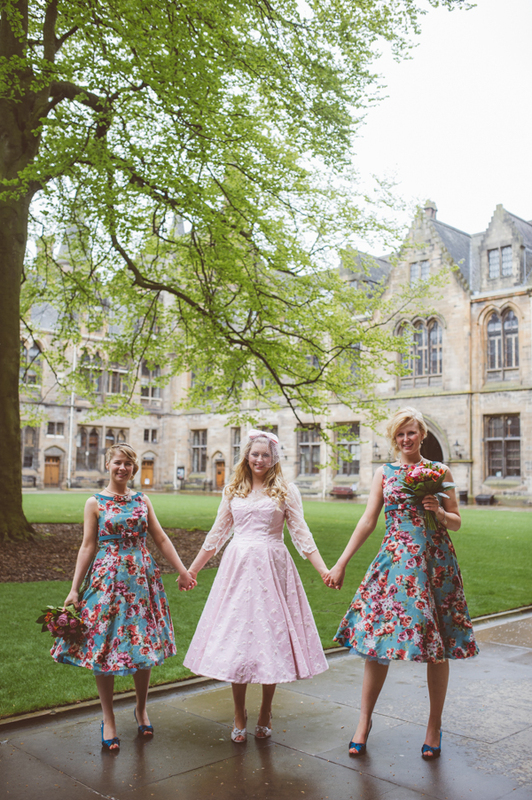 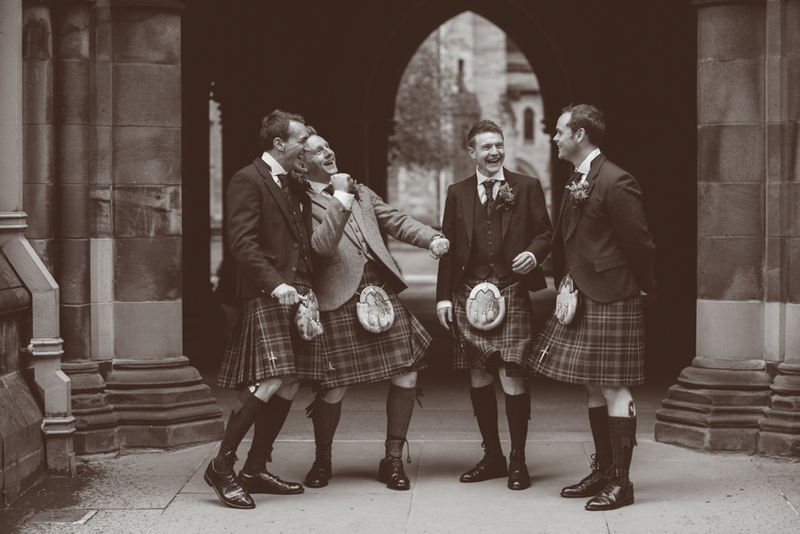 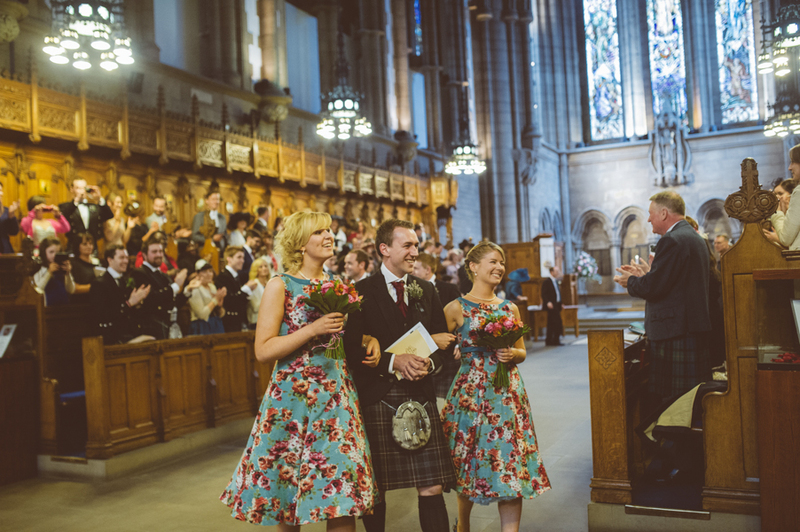 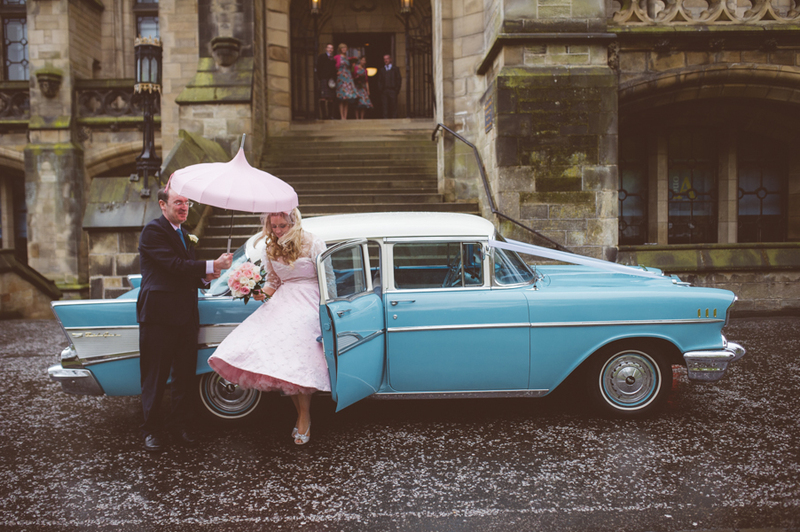 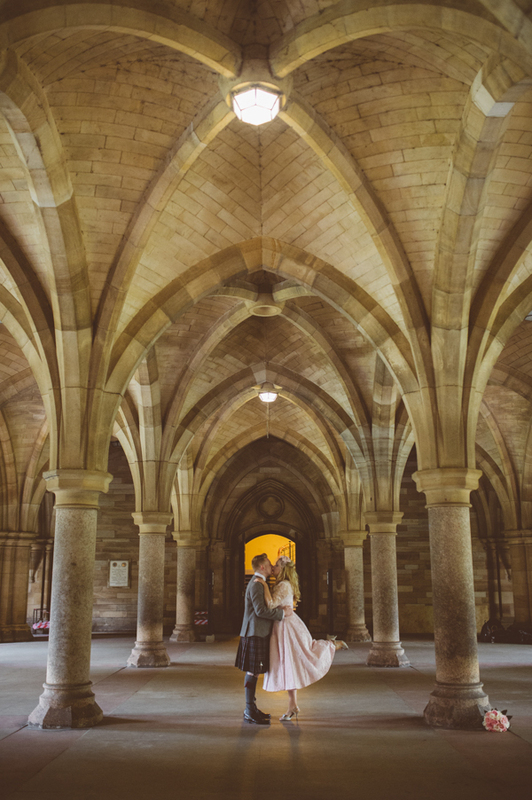 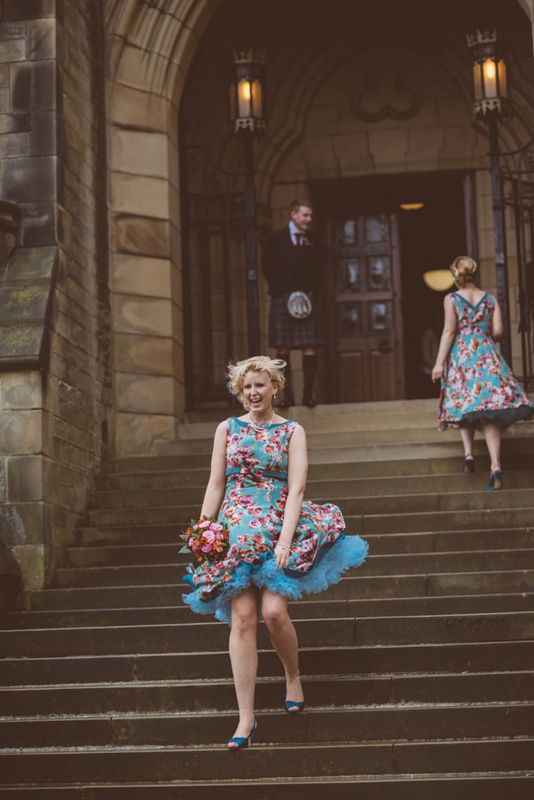 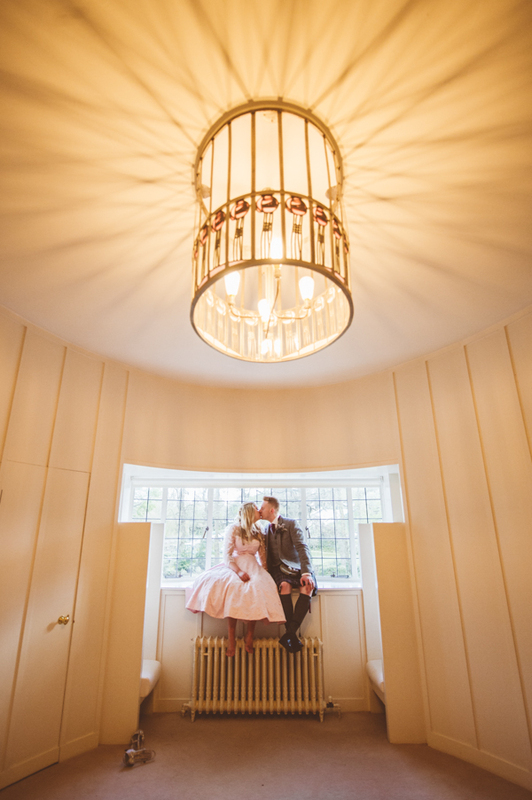 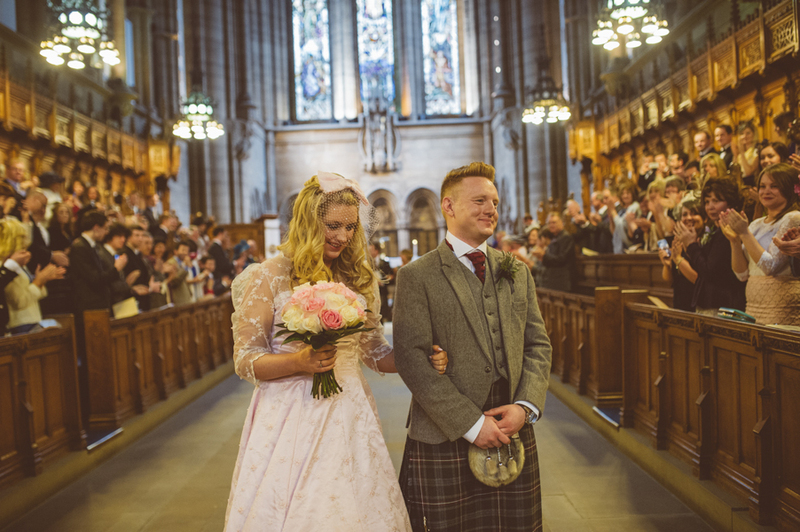 They got married at the Glasgow University Chapel and went on to the House For An Art Lover to party! 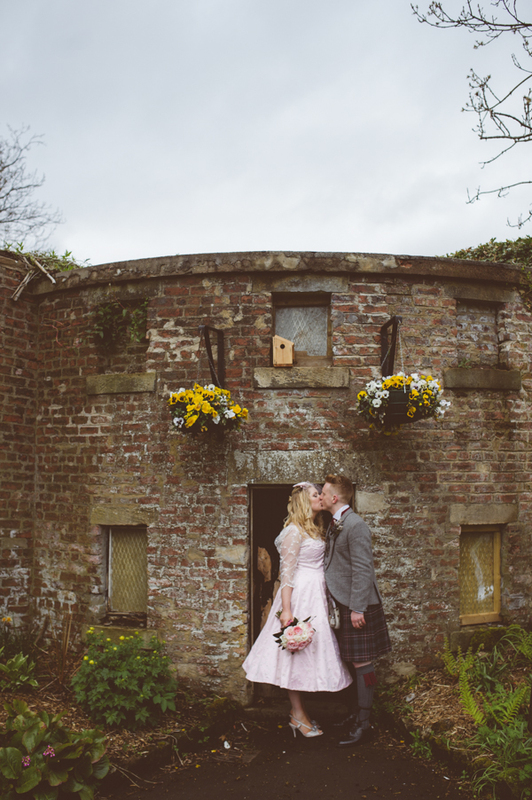 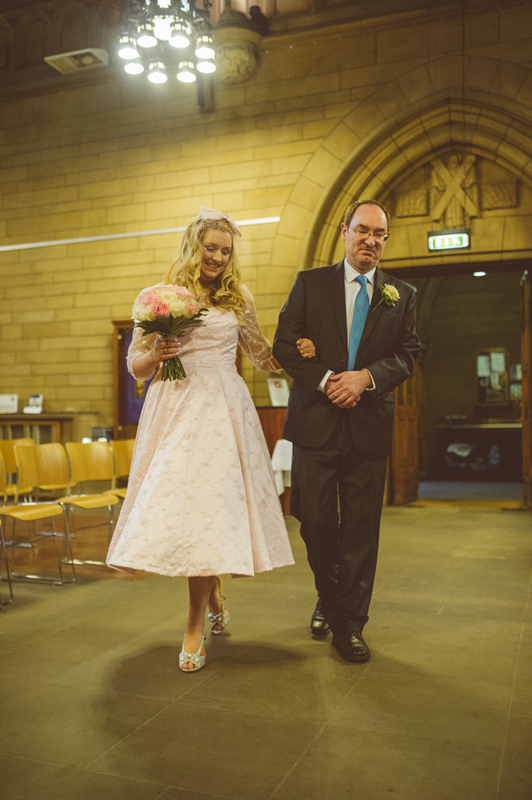 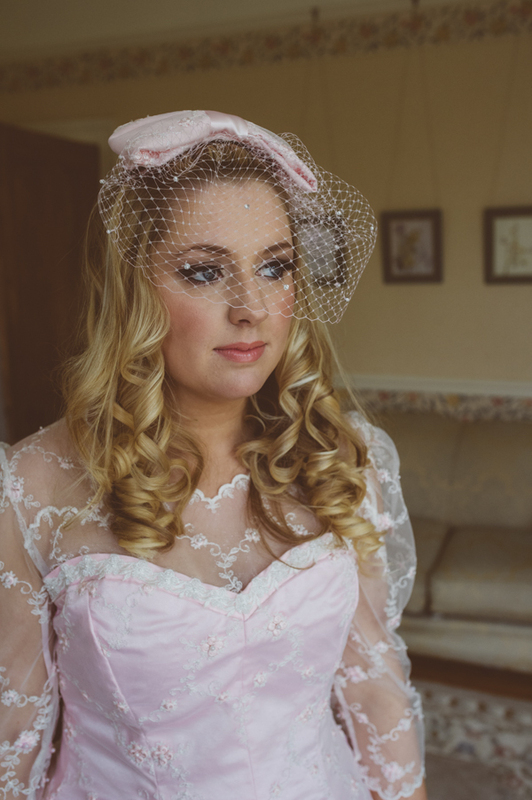 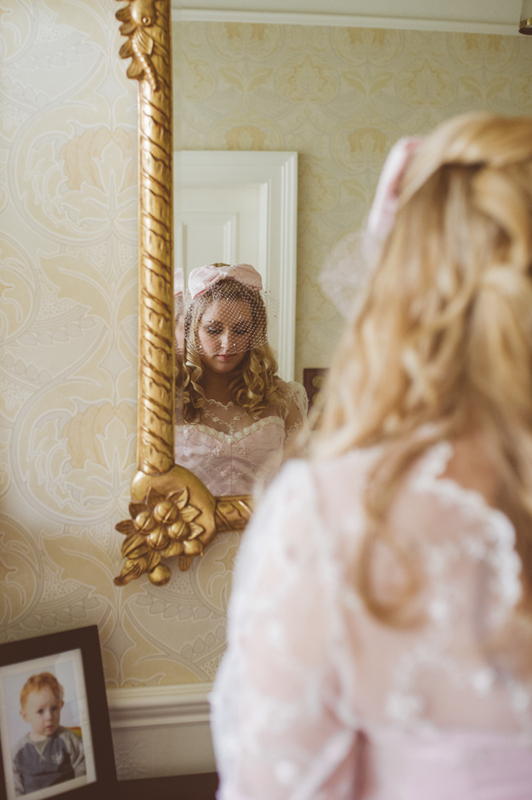 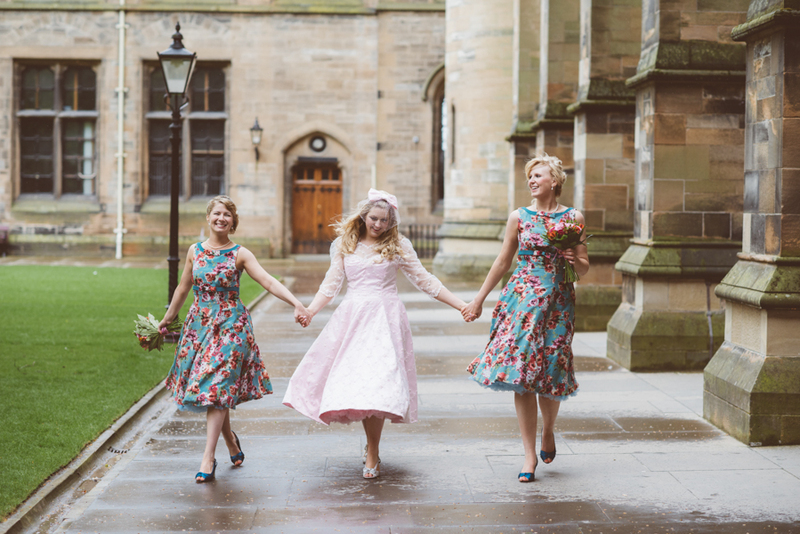 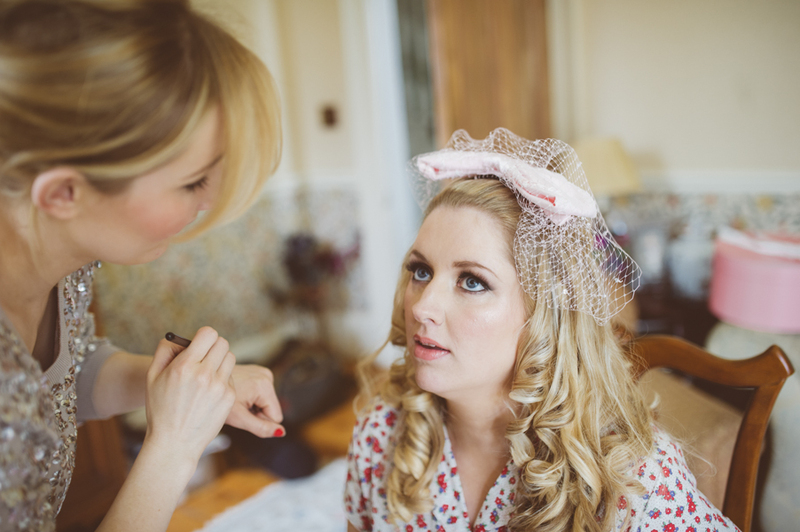 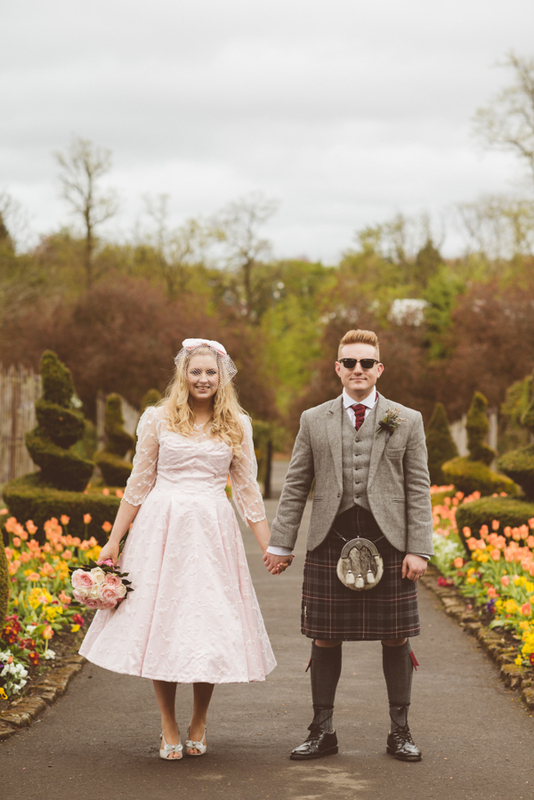 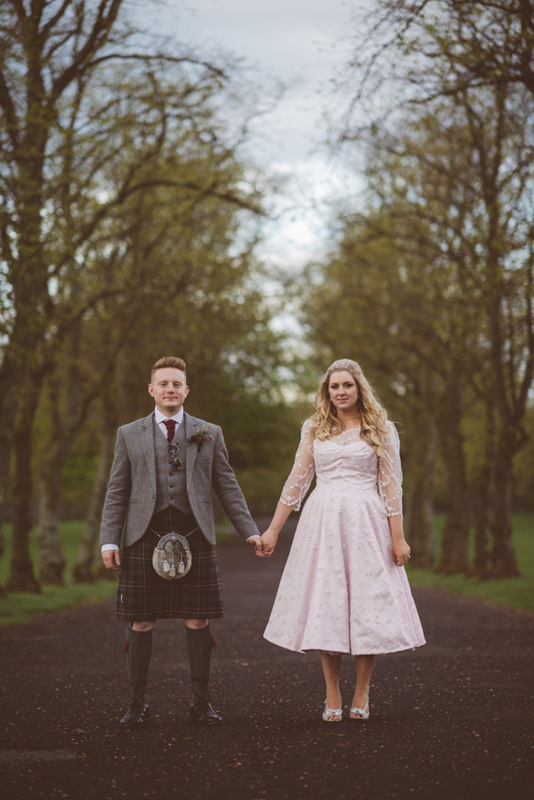 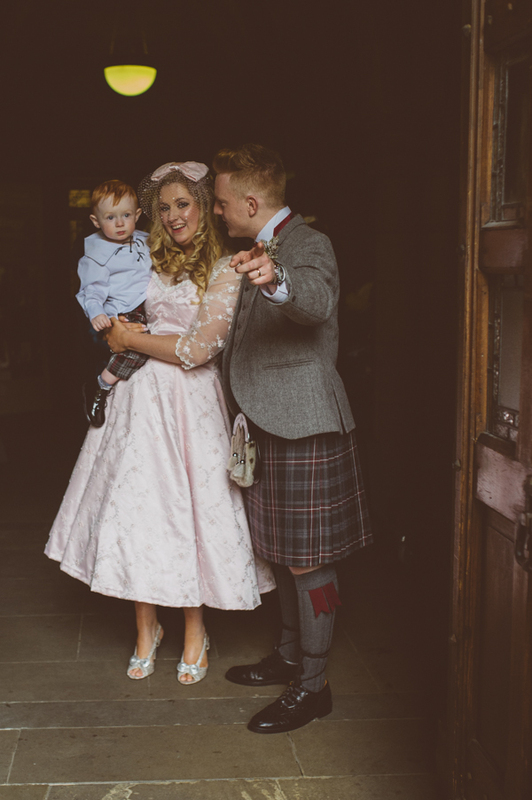 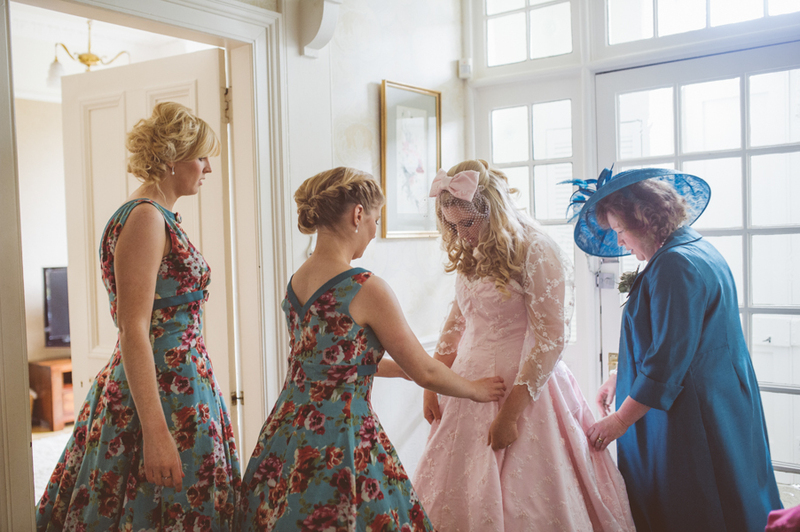 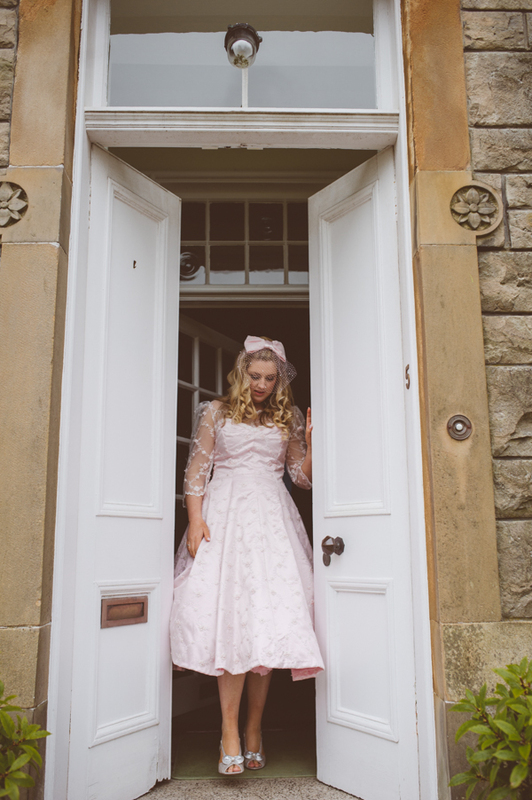 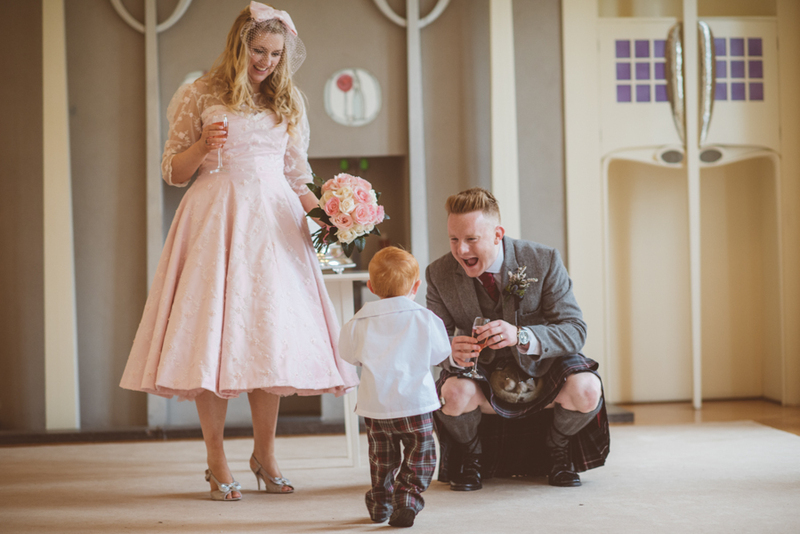 Roisin looked amazing in her 50's styled pink dress which her mother Christine expertly made. 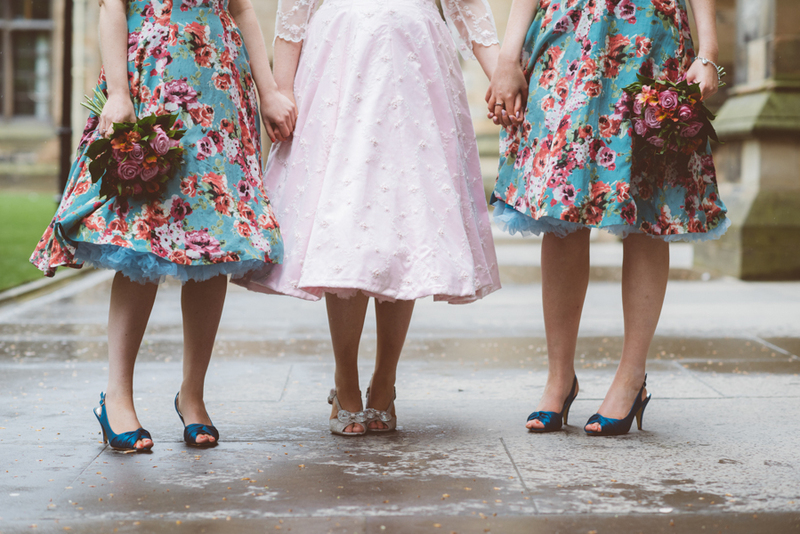 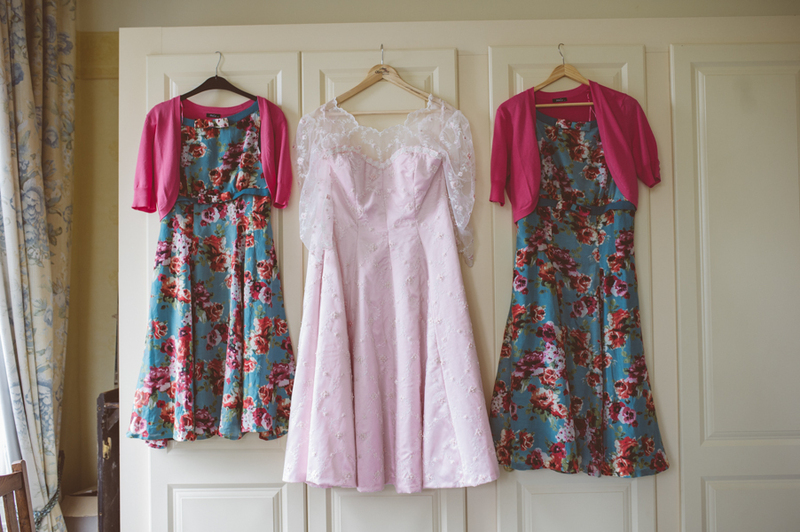 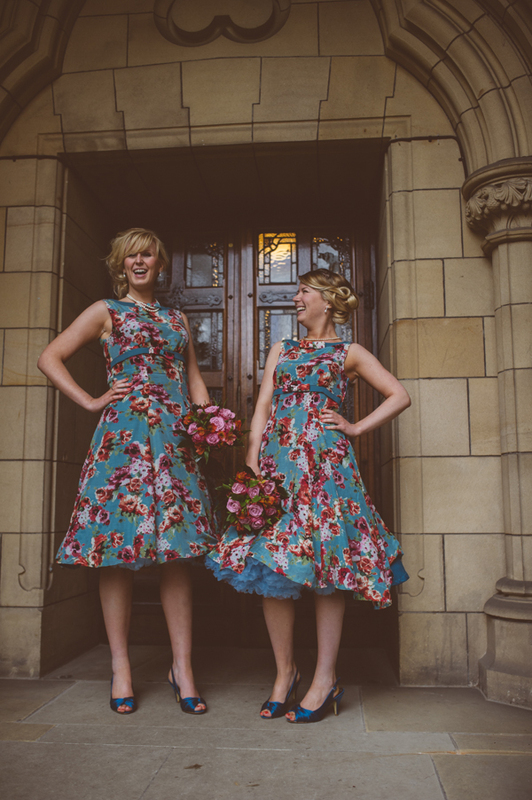 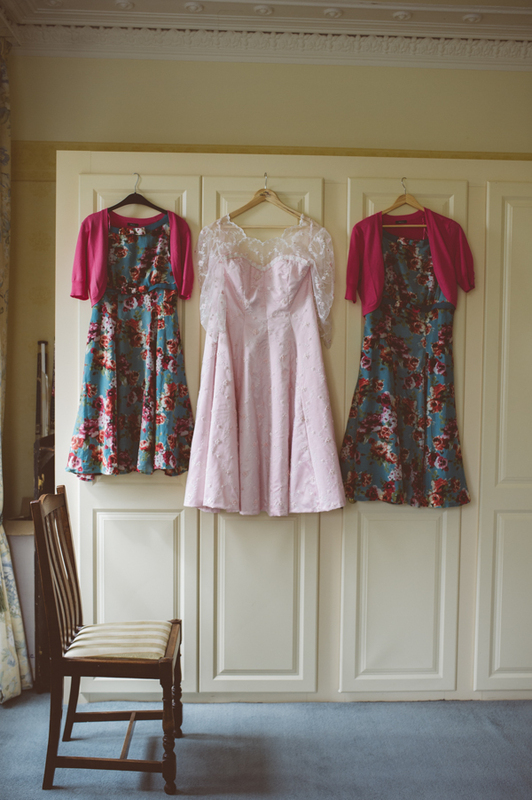 Christine also made the stunning bridesmaids dresses! 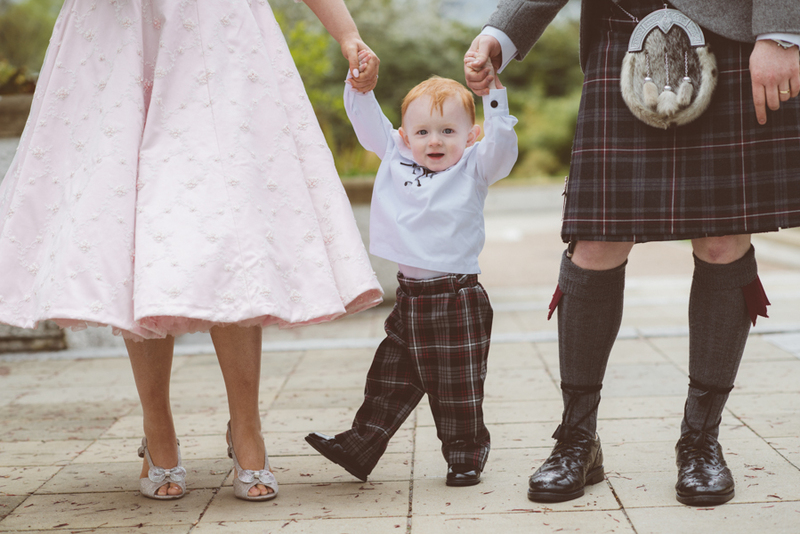 A special mention must go out to wee Charlie who rocked his tartan trousers and was so adorable. 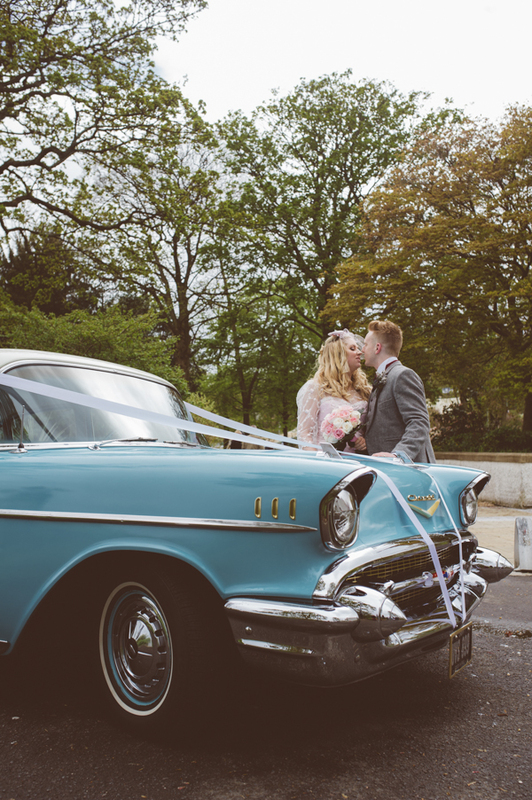 Also to their rocking car which went really well with the bridesmaids dresses! 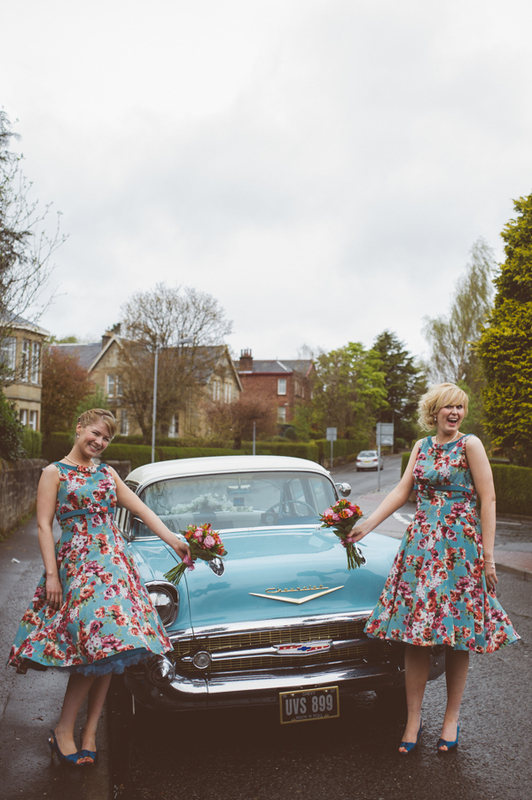 Ace frocks, ace car and tartan trousers! 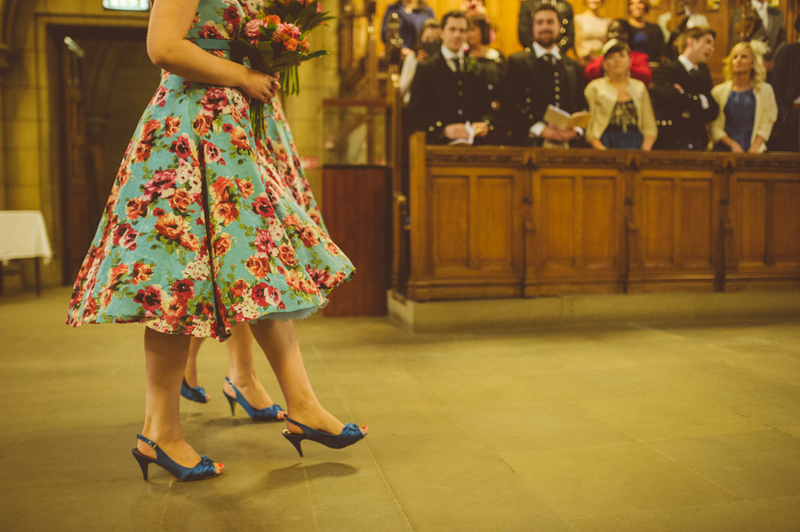 Just Brilliant. 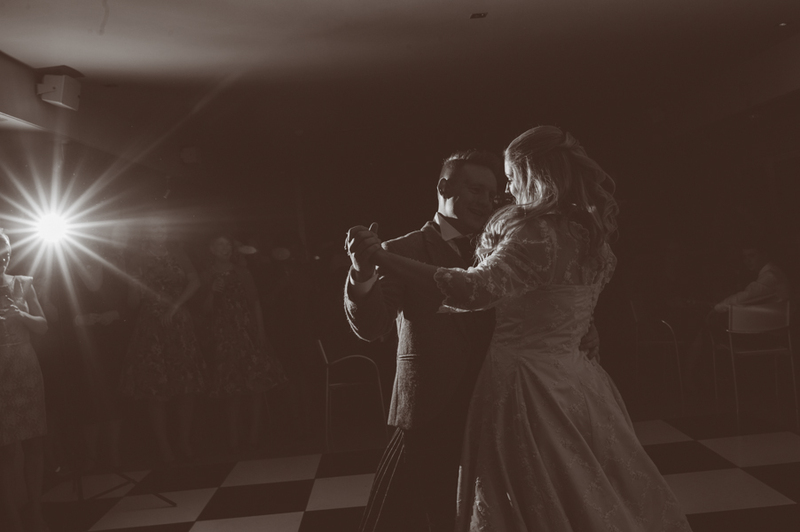 And did I mention the ace photography? 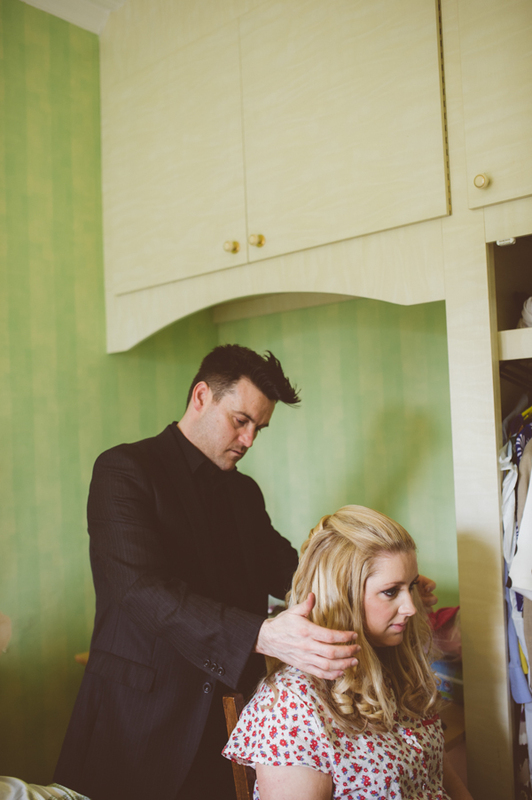 Nice one Neil.